Breaking down barriers for nine decades, the Harlem Globetrotters has played more than 26,000 exhibition games in 123 territories worldwide. An exhibition basketball team that combines athleticism, theater and comedy in their style – popularizing the figure-eight weave position. 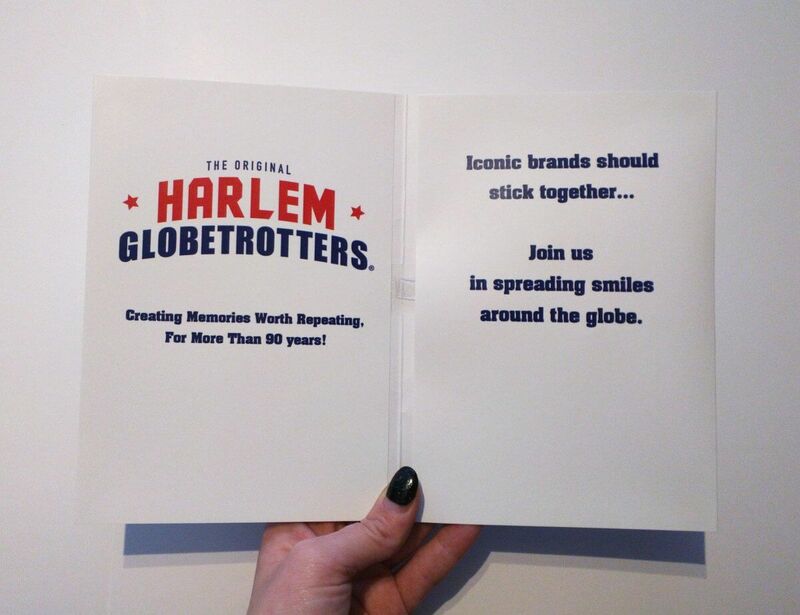 Using bigDAWGS’ Musical Greeting Cards, the Globetrotters invites you to join in their movement of spreading smiles around the globe and creating memories that are worth repeating.